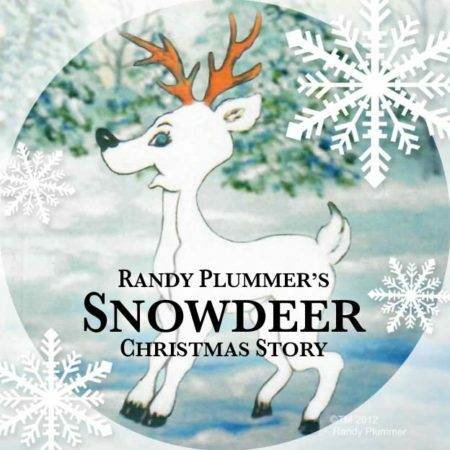 Non-Member Seating for Randy Plummer’s Snowdeer® Christmas Story! $15 (+tax) per seat. General Admission Seating. Same price for Adults or Kids, No charge for infant lap children. BRAC Members Save $5.00 per seat. Join now for as low as $20 a year!